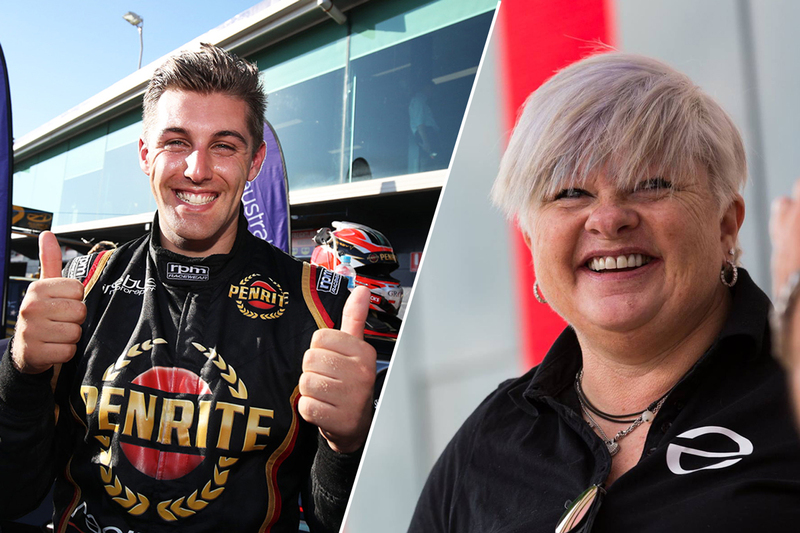 Following Anton De Pasquale’s maiden Supercars podium finish on Sunday, Penrite Racing owner Betty Klimenko has revealed she did not want to sign the then-rookie for 2018. 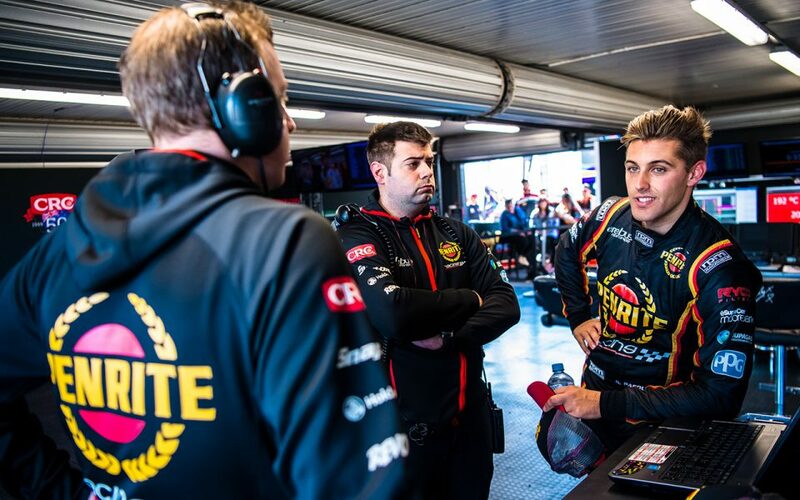 De Pasquale, 23, finished third in Sunday’s leg of the WD-40 Phillip Island SuperSprint, proving Holden’s lone ranger in a top six otherwise dominated by Ford Mustangs. 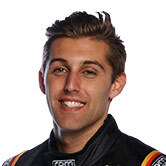 The result came in De Pasquale’s 41st Supercars start, having been picked up by Erebus Motorsport without so much as a PIRTEK Enduro Cup co-driving appearance to his name. Klimenko said in Sunday’s aftermath that she had a “proud mother” moment watching De Pasquale climb the podium. However, she did not claim credit for the youngster’s success, declaring that he had “proven me wrong” after initially not wanting to bring him into the team. 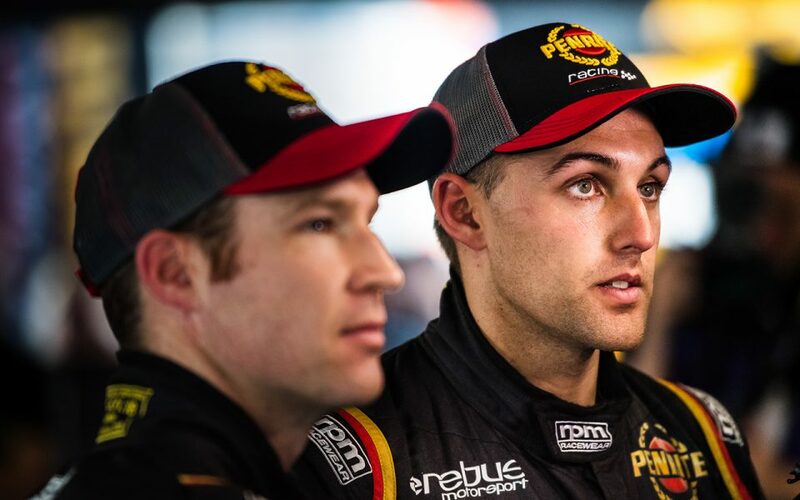 Erebus CEO Barry Ryan and David Reynolds’ engineer Alistair McVean pushed the case for hiring the then-Dunlop Super2 Series driver, having run an evaluation test with him in mid-2017. “I’m eating humble pie, lots of humble pie,” Klimenko told Supercars.com. “Barry and Al [were pushing for him]. “I wanted someone a bit more mature that was going to bring in the points, because last year was about points for me, trying to get up the grid in the teams’ championship. “But we are a democracy and we voted and I was out-voted. And I’m so happy that I was out-voted. “They proved me wrong and today I went up to Al and said ‘Al, I’m quite happy to eat humble pie, you were right and I was wrong’. “I realised I was wrong quite a few months ago, but when it culminates in a podium and the way the field is feeling at the moment, the way the Holden owners, drivers and fans are feeling…. 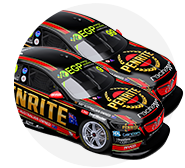 While both Erebus Commodores are running under the Penrite Racing banner in 2019, Erebus took on De Pasquale last year without a primary backer for the #99 entry. Asked if she’d taken a financial hit by relenting and giving the unfunded youngster a chance, she said: “If it’s for the right reasons, you take it. “Fortunately I can afford to take that punt and I did, after being talked into it. “All year [in 2018] I was grumbling and everything else, but smiling on the inside. De Pasquale now sits 12th in this year's standings, eight places higher than he ended a rookie campaign peppered by incidents. In 2018 he showed speed, qualifying in the top 10 13 times, including a sensational third at Bathurst, but he finished in the 10 just once. 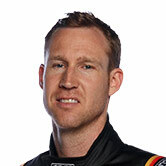 Outside of the car, Klimenko feels De Pasquale has proven the perfect team-mate for the squad’s spearhead David Reynolds. “He’s quite the opposite,” she said of De Pasquale’s personality, compared to that of Reynolds. “He’s got a great sense of humour as well, but he’s much more centred, reminds me of a junior Whincup. “He’s got that same ice in his veins. You either win or you lose, there’s nothing in between, and he’s very passionate about it, which makes him very professional. “He exercises, he trains, he goes to the factory, he does the simulations and he goes home and he goes to bed. That’s it. “This is a guy that takes everything very, very seriously and puts his all into it.